What led to your career as an author and when did you first begin writing with a view of becoming a published author? I wrote The Hating Game as a present for a friend’s birthday. She only asked for a short story but I got a little carried away, especially since the prompt word she gave me- nemesis- provided me with such a lightning bolt of inspiration. I instantly pictured Lucy and Joshua sitting opposite each other in silence. I started writing and couldn’t stop until The End. I loved writing when I was younger and my life’s dream was to have a book published one day. But when I started working full time in various dull corporate jobs, I gradually forgot about this dream and how much it meant to me. I was casting around trying to find a new hobby to occupy myself during a particularly dark winter when I remembered writing and enrolled in a creative writing course at a local Tech college. I was inspired to produce a big pile of half-started projects which were all good practice but nothing I could finish. Nothing really captured me enough to see it through to completion until I had the idea for The Hating Game. Anyway, my friend loved her birthday present and I continued editing it and playing with it, still completely believing that no one else would ever read it. As I polished it, I let a few more friends read it and they loved it. The point where I decided to try to get published was when I found my agent and she convinced me that yes, this is a book other people will want to read! I’m still trying to get my head around my book deal and all the lovely reviews that are coming through. 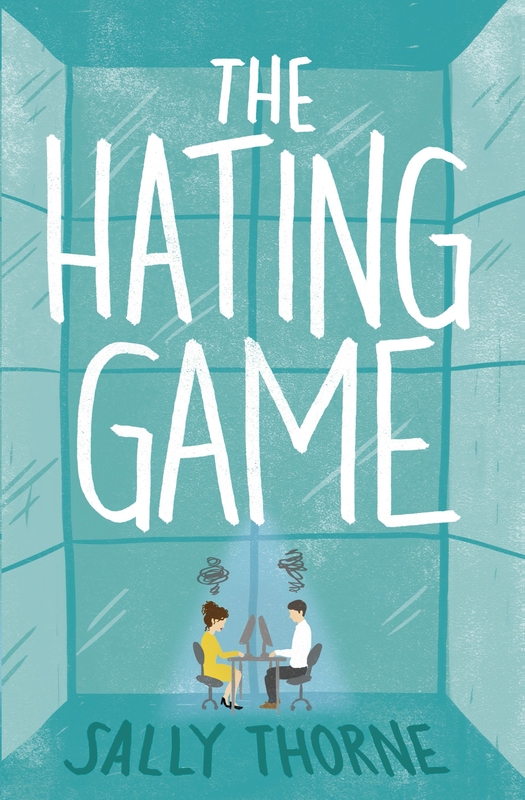 The Hating Game is a classic enemies-to-lovers romance which is peppered heavily with fun and comedic touches—what inspired you to tell the story in this way? This book is completely ME, because I never wrote it for a large audience or thought for a moment on whether others would connect with my voice. The tone of the book is just how I think and how I write. They say that you should just write the book you want to read, and this is very true in my case. If you’re a writer reading this: do YOU! Don’t try to anticipate trends, or emulate someone else. I am also influenced by film- I majored in Film Studies at Uni. This probably helped me visualise the scenes clearly and to write them in a bright, cinematic style. I love old 1940s and 50s romantic comedy movies and their fast dialogue. Throughout the story we see Lucy and Joshua engage in the ultimate battle of wits, a battle that only intensifies as they compete for a lucrative promotion. What one character trait will most endear both characters to your readers? Lucy is never willing to back down during her skirmishes with Joshua, even though he is twice her size and has a very sharp mouth. I think that’s a quality that readers will love, especially when it contrasts with the other side of her persona she is wrestling with as a ‘people pleaser’. To anyone else, she can be a push over, but her hate for Joshua always imbues her with the strength to fight on. Joshua will endear to the reader gradually, as Lucy gradually realises that perhaps he’s not as horrible as she once thought. His most endearing character trait is what he keeps hidden- his intense vulnerability that only Lucy can unlock. There’s nothing quite like flirting with danger and office romances certainly do that! How important was the office setting to your novel and was there a particular reason for setting their careers in the publishing industry? I’ve worked in offices for my entire working life, so it made sense to write the book in a familiar setting. The office building in The Hating Game almost becomes a world in itself, and that was deliberate- I know the feeling of not knowing what the weather outside is like and watching the clock tick slowly towards five. The decision to employ Lucy and Joshua at Bexley and Gamin Publishers was a selfish one- I was interested in the industry and thought readers might find it interesting too. Besides, a paper distributor like Dunder Mifflin in the TV show The Office was already taken. What was your biggest challenge in writing The Hating Game? Making the mental leap from writing the book for an audience of one, to believing that it might live on bookshelves around the world one day. It’s required me to trust in myself and my writing. This is my first novel and my dream come true. I’m currently working on my second book which will be released in 2017. It’s about an uptight literary agent, Emma Carson, who firmly believes that drama belongs in books. Unfortunately for her, she has a D-list celebrity sister who’s the target of a kidnapping threat. 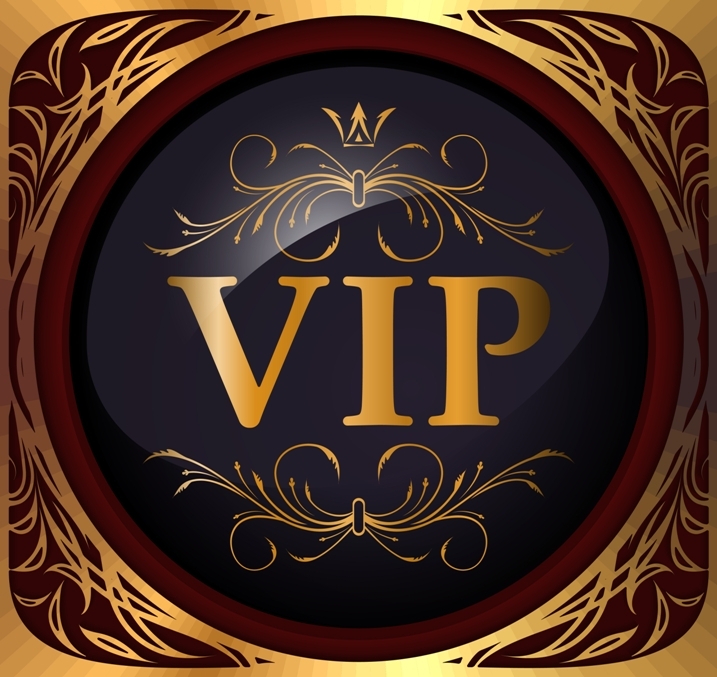 Emma becomes tangled up in more drama than she can handle- especially when a gorgeous Russian bodyguard is put on the case and makes her heart beat faster. It’s fun, fast paced and totally filled with the sorts of ridiculous drama that Emma so despises- but she’s going to have to get out of her comfort zone if she’s going to let go of the past, reconnect with her sister and find impractical love in an unexpected place.